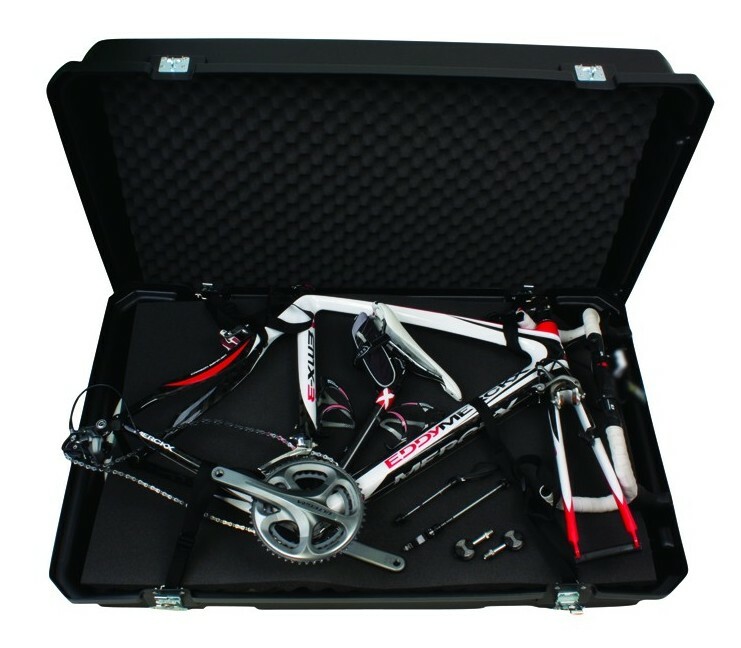 The Serfas Bike Case is a smart choice for travel with your favorite bicycle. Not only is the strong Polyethylene shell going to protect your bike, but this case is tried and true since 1999. The locking latches are critical for keeping your rig safe & the bad guys out.